First, I’d like to thank Melanie, Stephanie, Tony, and Jade for hosting me on their “Aside From Writing” Blog today. I’m thrilled to be here, and I hope that you’ll be entertained by my story: How I came to write for young adults. Also, I hope you don’t mind that I’ve copied my entire “Author’s Note” from Sweet Glory, which perfectly explains why I targeted young adults for my audience. Happy reading…..
Now that I have your attention … I’ll tell you that I actually love history, but I didn’t always. So what made me want to go digging up facts to weave around fiction—especially for a debut novel—when I could have easily plugged my primary protagonist and her plot into a more familiar setting? And why target young adults for my story’s readership? I was in my early thirties when my mother coaxed me into touring some of Newport, Rhode Island’s historical homes. At the time, my career in health care was often stressful due to a rapidly changing atmosphere and incessant backlogs; any getaway was a welcome diversion. While at the Hunter House, the melodic voice of the tour guide, dressed in colonial costume, lulled me back to a moonless night during the Revolutionary War. In this Georgian-style mansion, overlooking the harbor, I pictured Admiral de Ternay, commander of the French fleet, seated on a rose floral sofa in a parlor paneled with pine board grained to imitate rosewood. Under the glow of candles, resting in pewter holders crafted by local artisans, he is discussing with his staff strategy for defeating the British navy in support of America’s colonial forces. As I imagined the admiral unrolling a map to show the offensive position of British ships along the coast, I was rudely seized from my trance by the tour guide’s demand to proceed to the dining room. Bam! It struck me then that my apathy for history was rooted in the dull, lifeless presentations of it all through my schooling (no offense intended to my educators; I respect that they had a ton to impart in a short time). Viewed in this vivid, more personal way, some of the same, long-forgotten facts and figures, which had been crammed into my head in the classroom, suddenly sprang to life. I developed a new appreciation—indeed lust—for history! And I was determined to learn more. The very day I returned home, I became an ardent reader of historical fiction with lots of adventure. Amongst my favorites: the Kent Family Chronicles and North and South Trilogy by John Jakes, master weaver of history around complex plots and subplots. Through his colorful descriptions, I absorbed much about the times and the people. The bigger pattern sewed by our country from its beginning to the present became neatly ordered and clear to me. I suddenly found myself gravitating toward nonfiction, diving for greater pearls of wisdom where historical fiction teased. Wow! I became eager to nurture our young adults down the same footpath. If I had been armed with the potent knowledge of how the past shapes our future, I most definitely would have taken an active interest in my country and its politics long before I hit my thirties. Researching for historical fiction is just as much fun as reading it; fascinating things turn up everywhere. 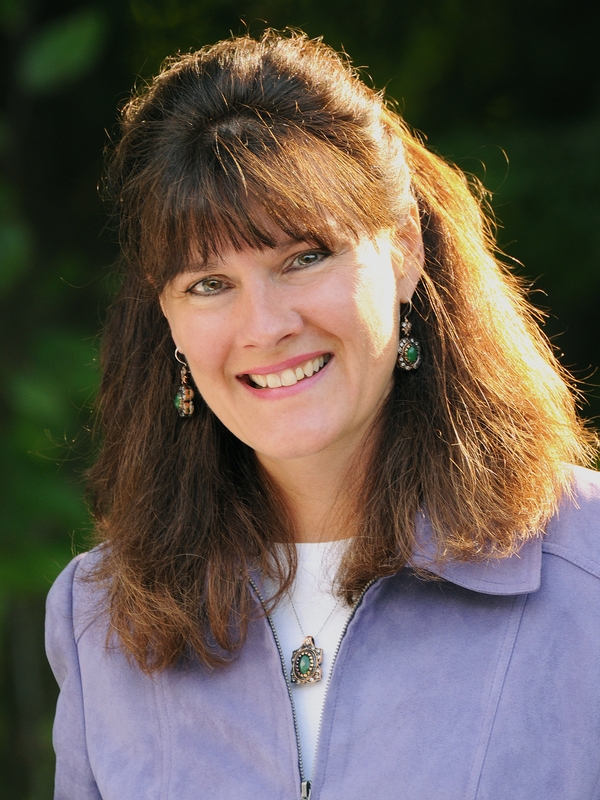 What seed actually sprouted my story? While reading about Civil-War curiosities, including places haunted by ghosts, I discovered that around three hundred known women, both Yankee and Rebel, disguised themselves as soldiers to fight for their country, and thousands more reinvented themselves in other ways, such as nurses and spies. There is enough documentation for this era to sink an armada of ships, but scant about these pioneers. Besides the more famous cast (Nurses Dorothea Dix and Clara Barton, Doctor Mary Walker, and Union Spy Elizabeth Van Lew), one female kept reaching out to me from the graveyard of records: Sarah Edmonds, alias Frank Thompson. She trimmed her tresses, enlisted in the infantry, and set off on a journey to play soldier, nurse, and spy. Aha! My primary protagonist was born: the bold, adventurous, sixteen-year-old tomboy Jana Brady who seeks to create a new meaning of what a woman can do during the tumultuous years of the Civil War. I shall stop here with trying to convince you of the merits in knowing history, especially as belongs to your country. But I challenge you to visit your nearest historical site and see what ghosts come out to play with you. I’ll bet you say you had fun! I’d like to sum up by adding that in creating Sweet Glory, I discovered my niche in writing historical fiction and a home in the young-adult audience, which I feel my writing style most aptly suits. However, I had hoped that Sweet Glory would garner crossover into the adult market, and I’m thrilled to report that it has. About 90% of my readership is adults (who I hope are excited enough by my story to pass the word of it along to their children, grandchildren, nieces, nephews, etc.—Laugh Out Loud). If you’re interested, check out the great reviews Sweet Glory received from the International Historical Novel Society & HistoricalNovelReviewBlogspot.com on my website at: http://lisapotocar.tateauthor.com/what-they-are-saying/. They further support why I write for young adults. Again, I’d like to thank “Aside from Writing” for allowing me this wonderful opportunity to share my writing journey with you. I had a blast and I hope you did too! 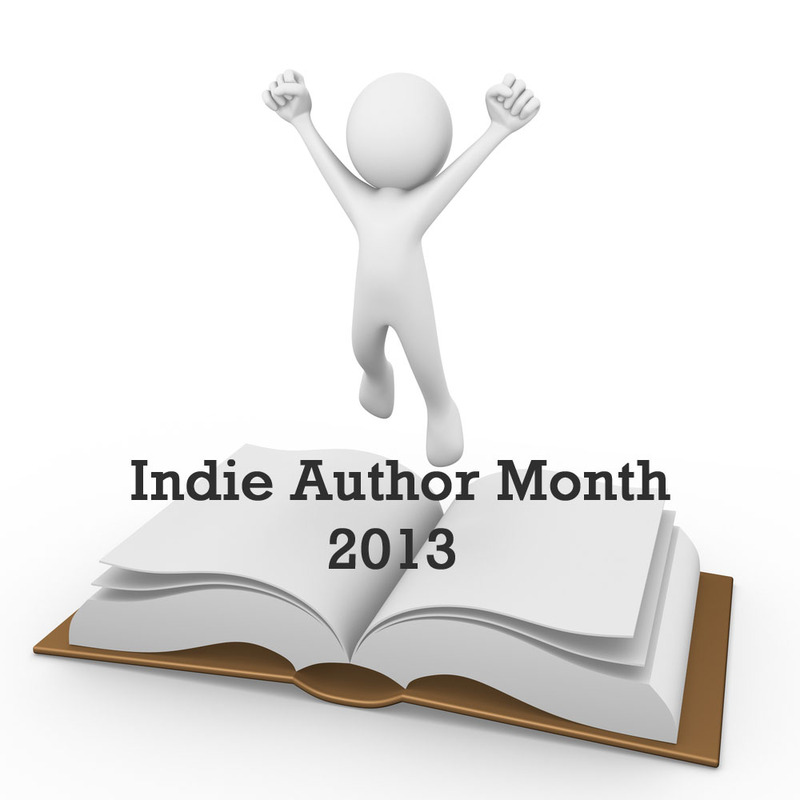 This entry was posted in Guest Posts, May 2013 - Indie Author Month and tagged guest feature, IAM, indie author event, indie authors, indie books, Lisa Potocar, Sweet Glory, why i write YA, YA. Bookmark the permalink. Thanks again, Melanie, Stephanie, Tony & Jade! Y’all are so sweet to give us authors a chance to exposure our “brain children.” I wish you great success with your giveaway. Oooops…..just noticed in my comment above the word “exposure” should be “expose”. FYI: I do a better job at editing my books than my posts–LOL!!! This is actually the same reason I write historical fiction for YA too. I did love history all through school, I just hated text books because for me there was never enough about the people, and the people are what I love most about history. So I tried to write books that might make teens and even adults read more into the actual history of the settings. Thanks for dropping by, Hazel! I’m glad there are a number of us out there who see the importance in imparting history to the younger generations in a more colorful way. Nowadays, we are competing with so much social stimulation, we really have to dig for those little morsels that will excite our readers enough to seize their attention. But I love the challenge as you do. What do you all think about the antagonist that appears as one throughout the story only to change sides at the end and a new, perhaps previously not so evil or unknown entity steps up to take their place?! If it’s set up well enough, with little clues along the way that this might happen so it’s not a complete shock to the reader, I think it could work. I don’t write mysteries, but doesn’t this very thing happen often in this genre? If so, perhaps you could use some of these stories to guide you.